Are you a person with a marginalized gender? What are your goals for writing, speaking, and coding? My goal is to learn coding for purpose of data science/visualization and to overcome my fear of the jargon in the data and coding world. 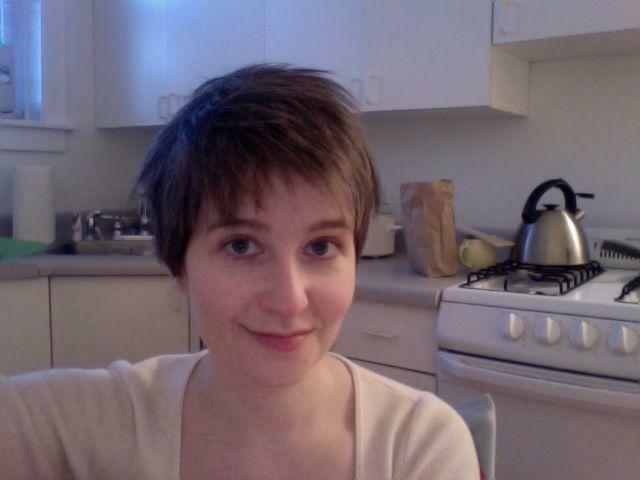 How did you hear about Write Speak Code Chicago? Would you like to join our Slack Community? 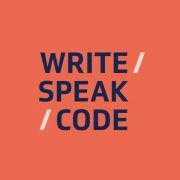 Write/Speak/Code is on a mission to promote the visibility and leadership of technologists with marginalized genders through peer-led professional development via conference speaking, open source, self-care, career mentorship and more. Most meet ups are for those who align with the identities above, have written a line of code and can explain what it does, including developers, designers, data scientists, e-book publishers, and more. All attendees, speakers, mentors, etc., are expected to abide by the Write/Speak/Code Code of Conduct. Know somebody who would like to sponsor us? We're looking for sponsors for our Meetups, workshops and conference! Contact one of the organizers to get more information.